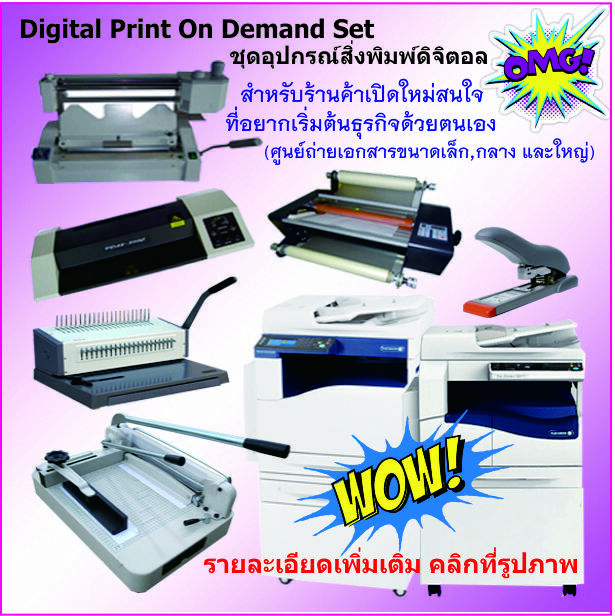 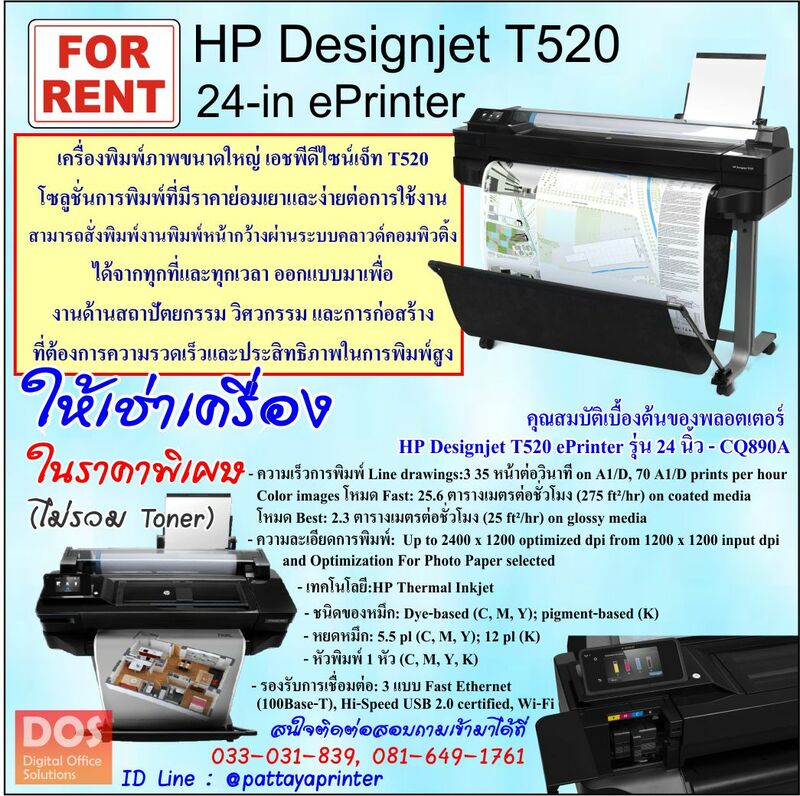 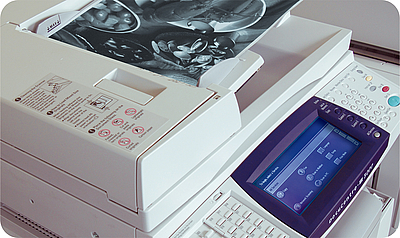 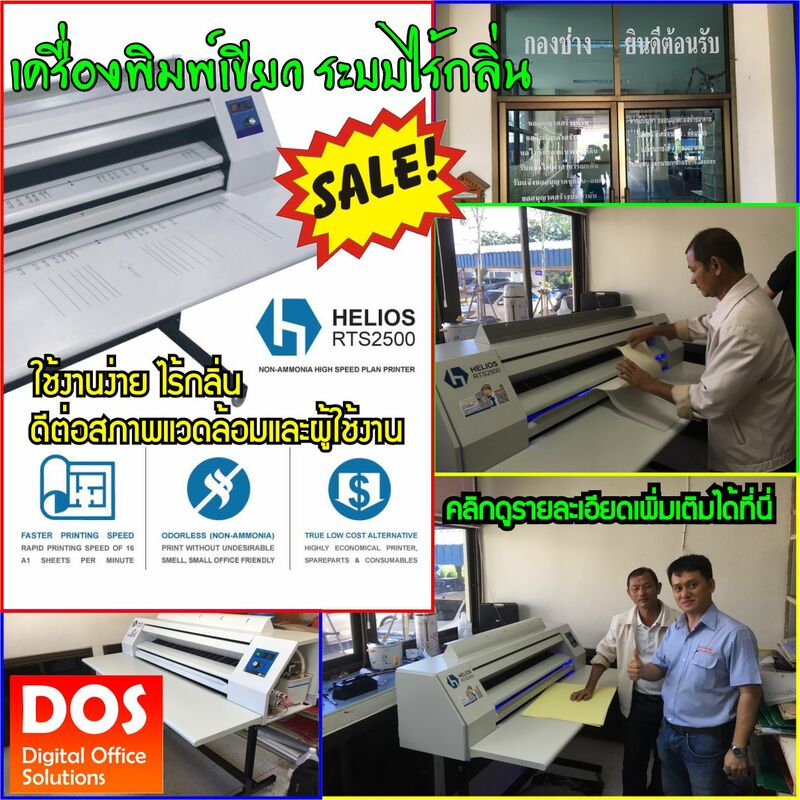 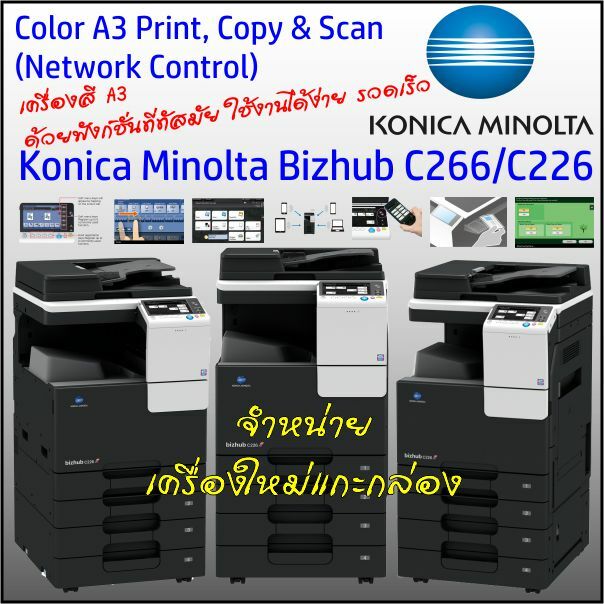 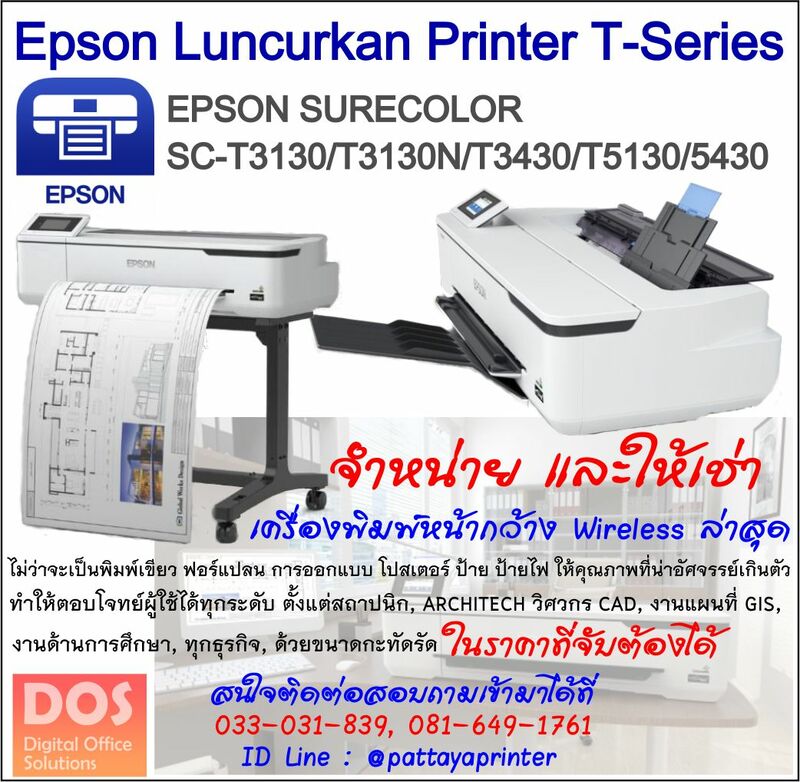 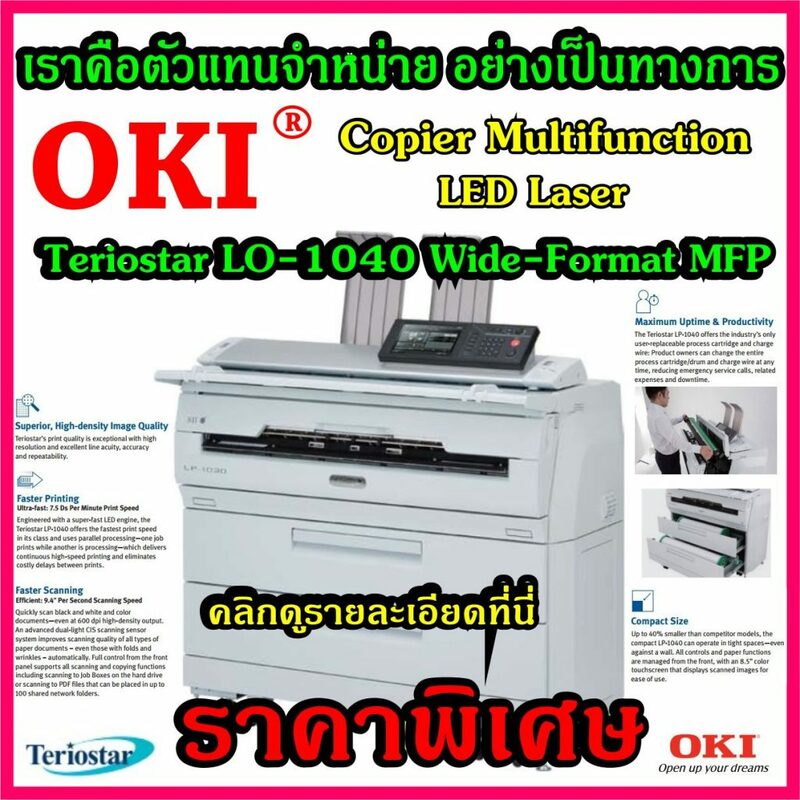 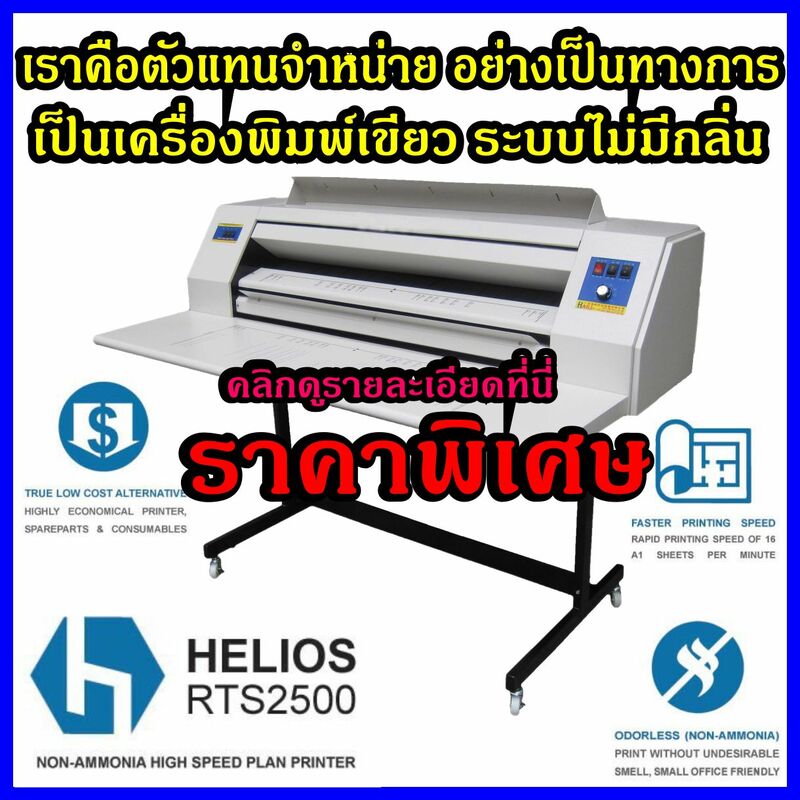 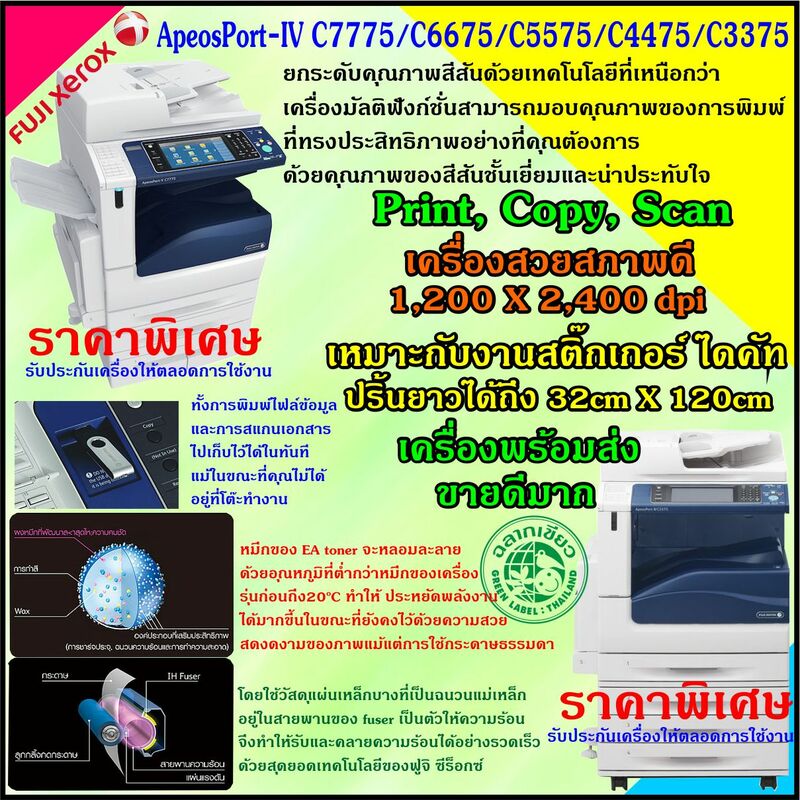 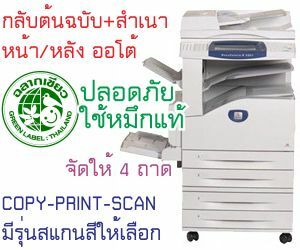 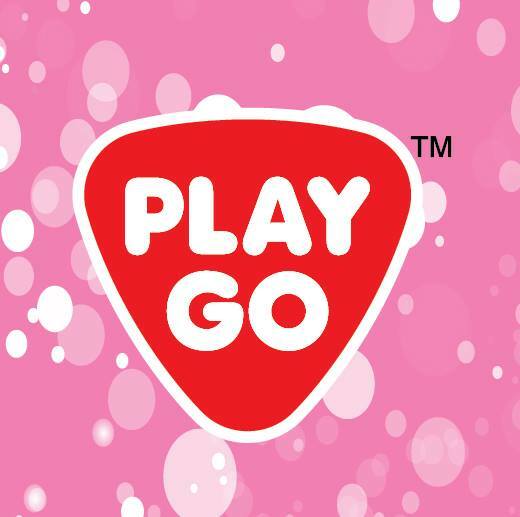 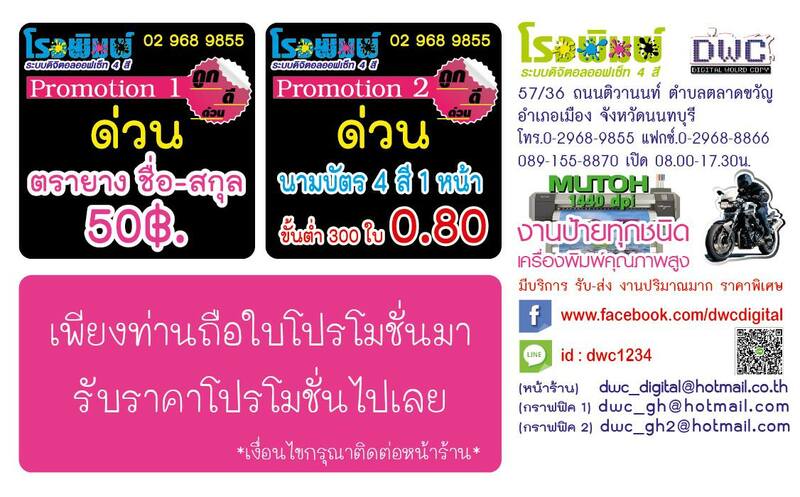 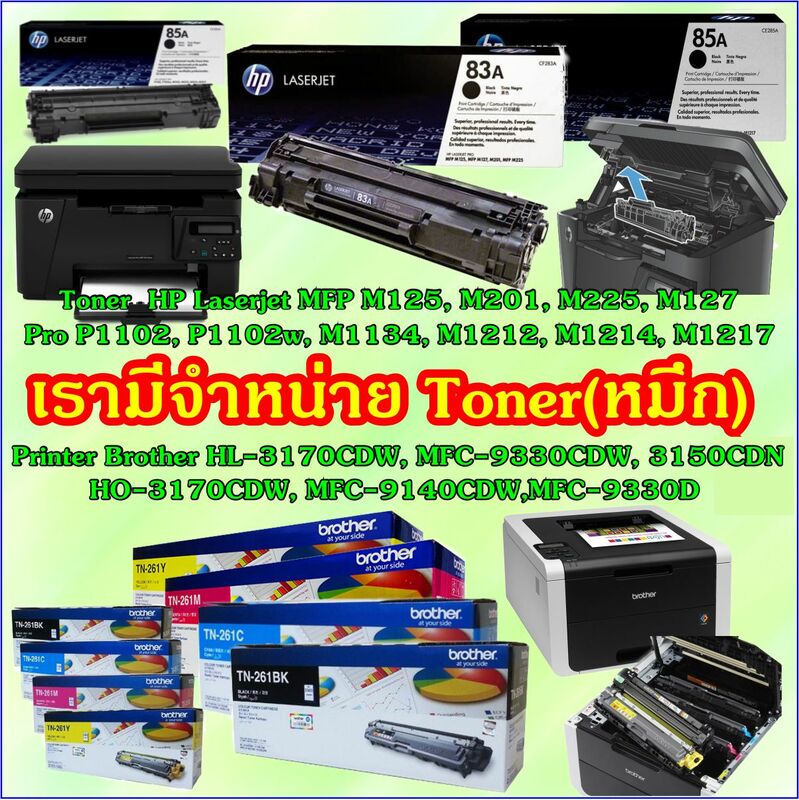 High copy and print speed at a rate of 20 ppm. 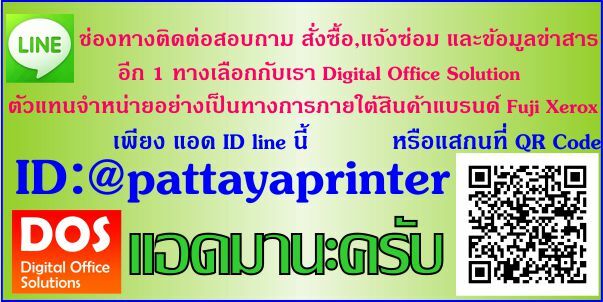 Continuous printing up to 999 pages. 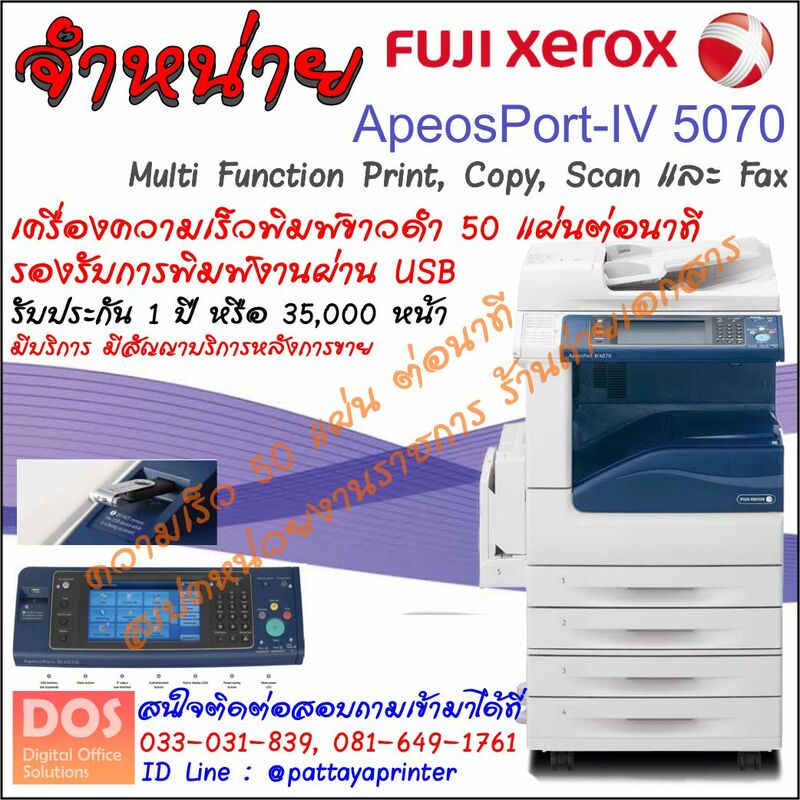 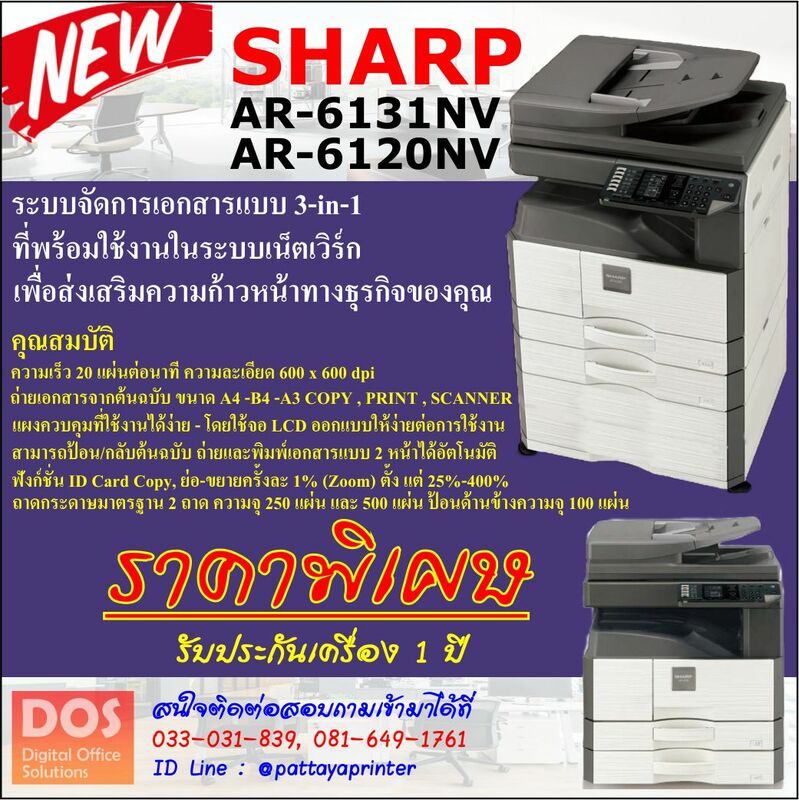 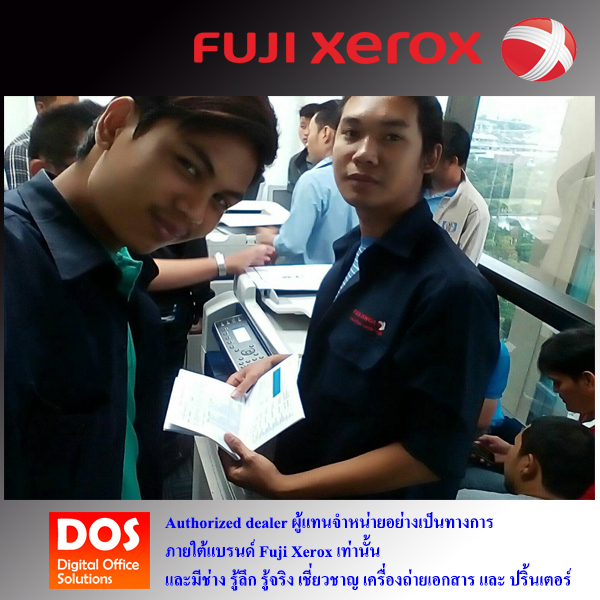 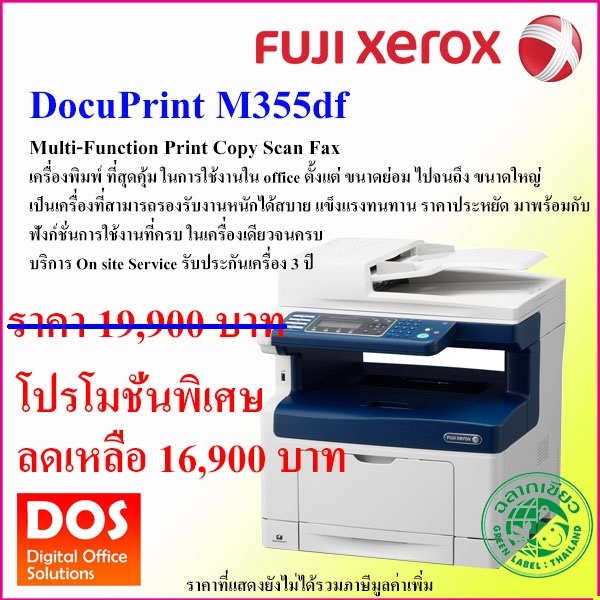 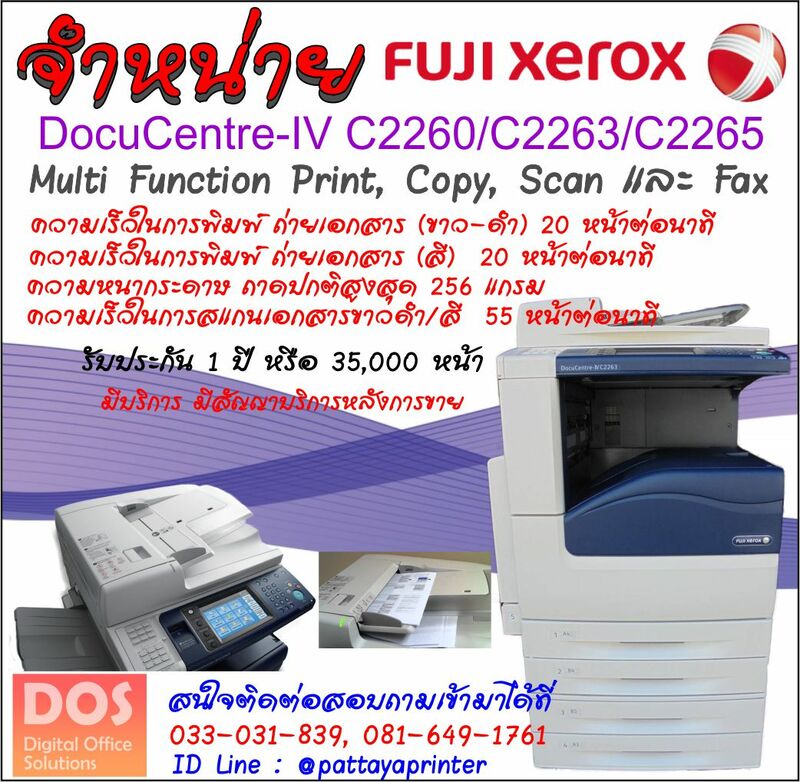 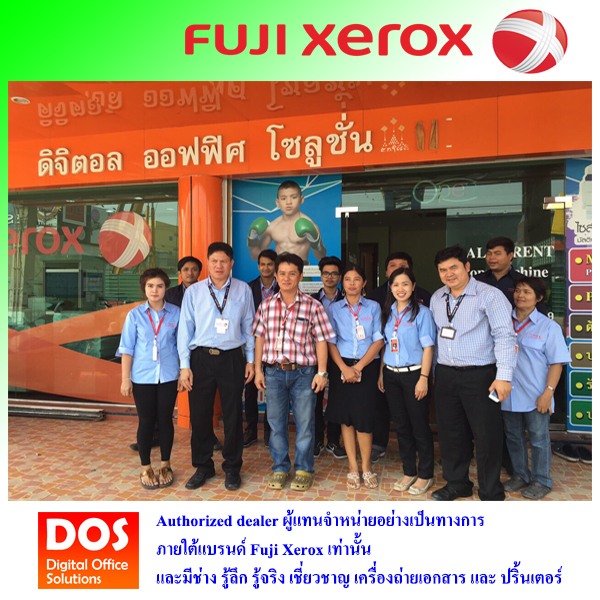 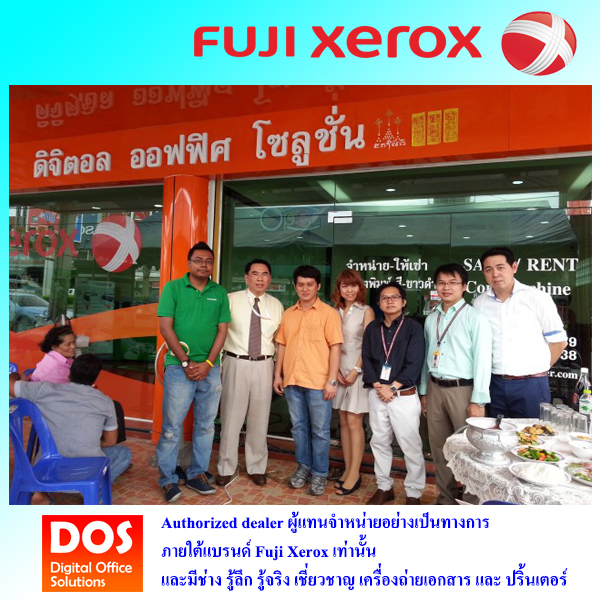 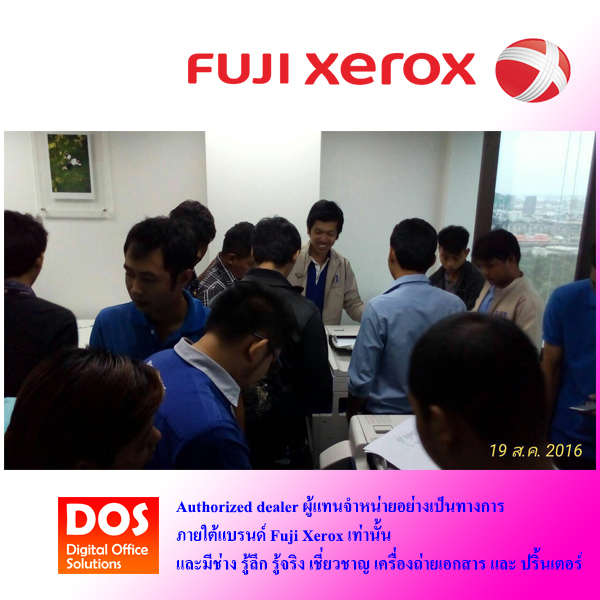 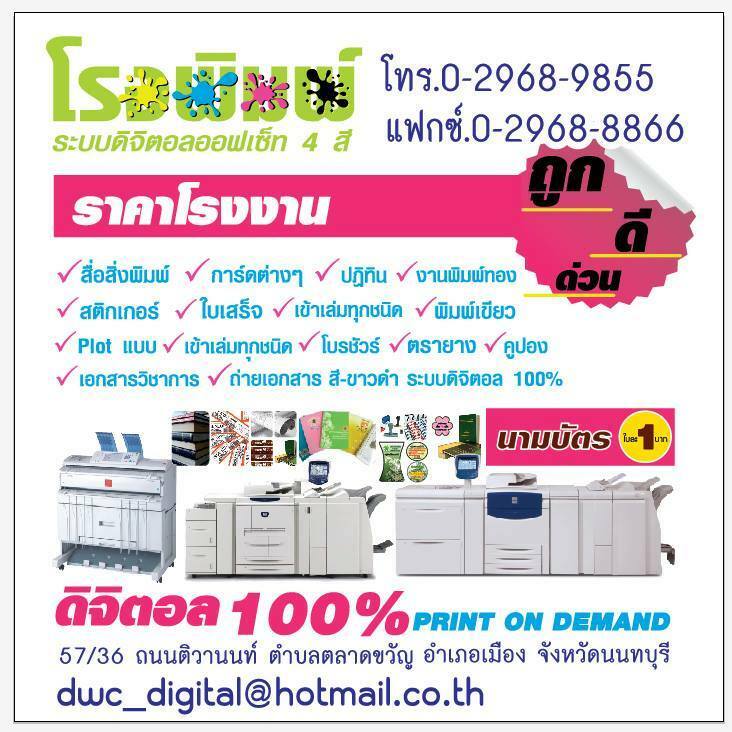 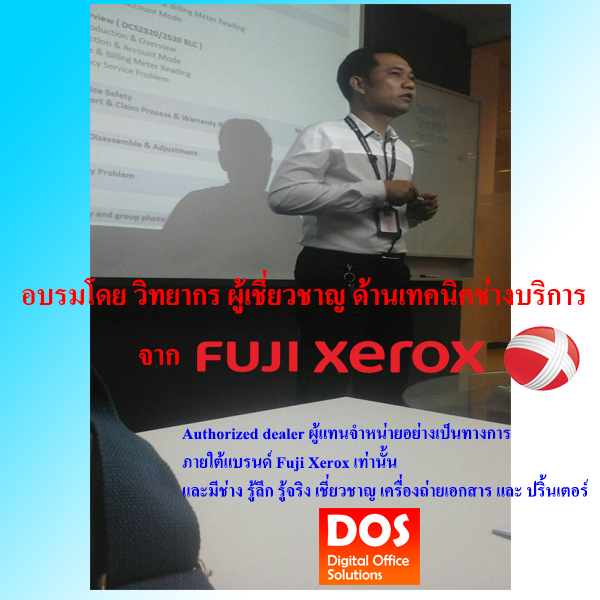 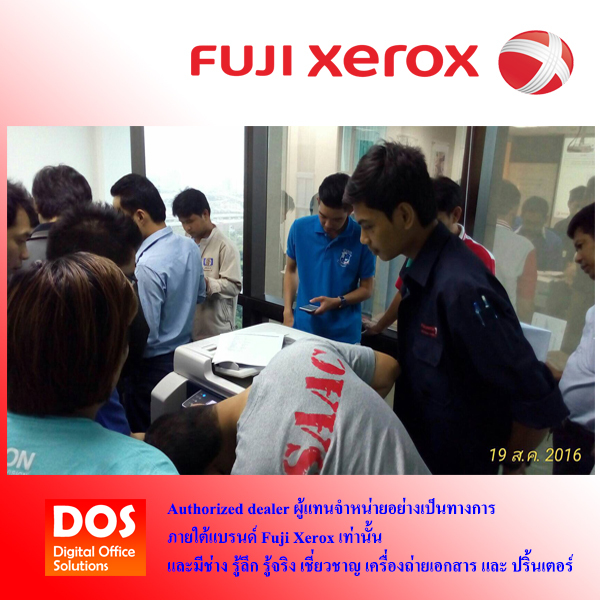 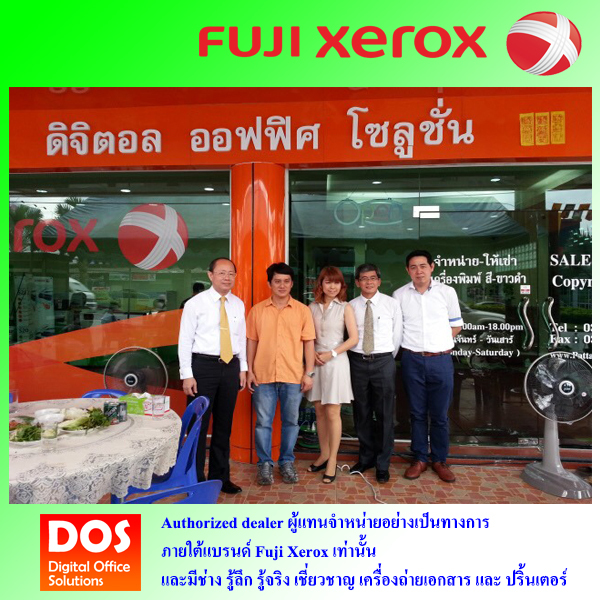 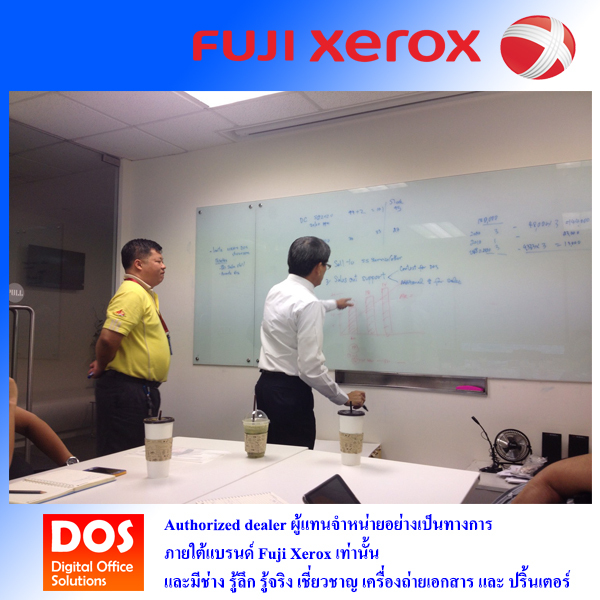 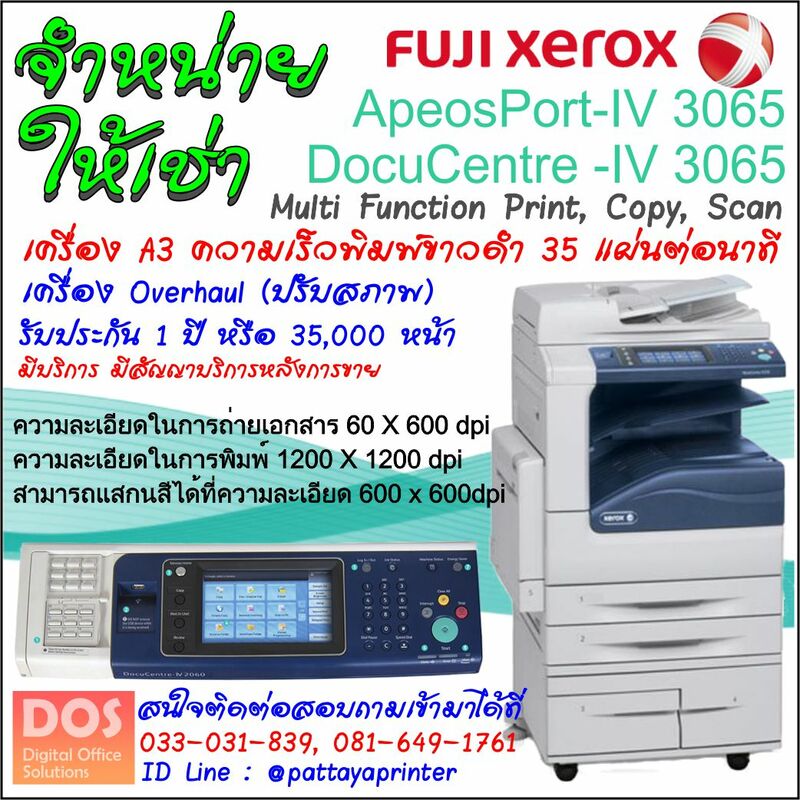 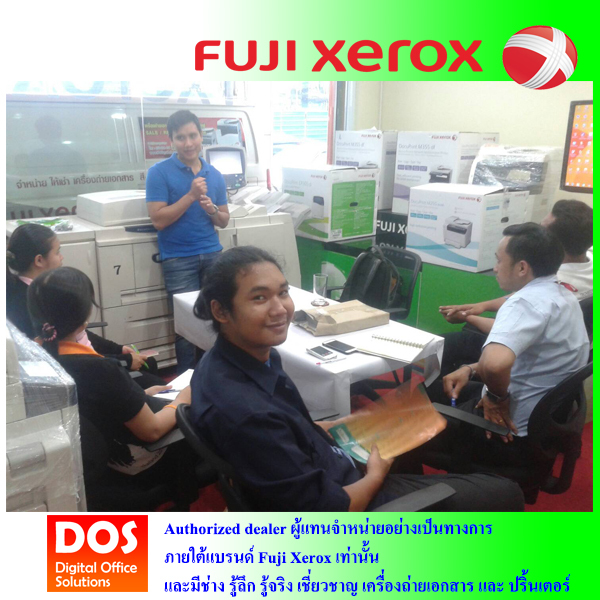 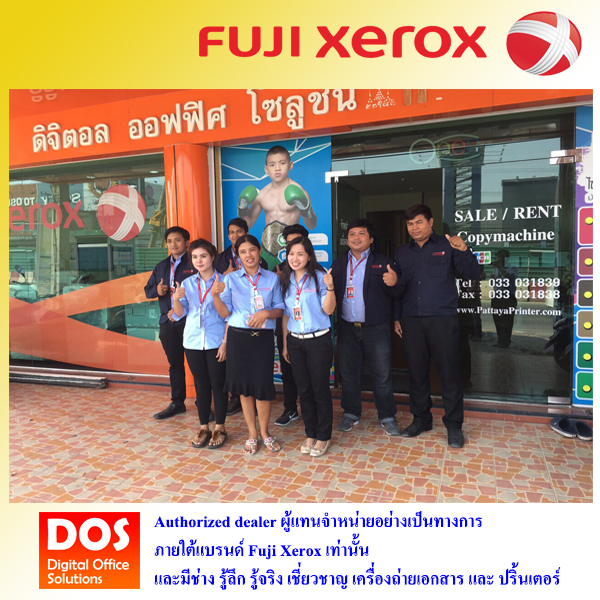 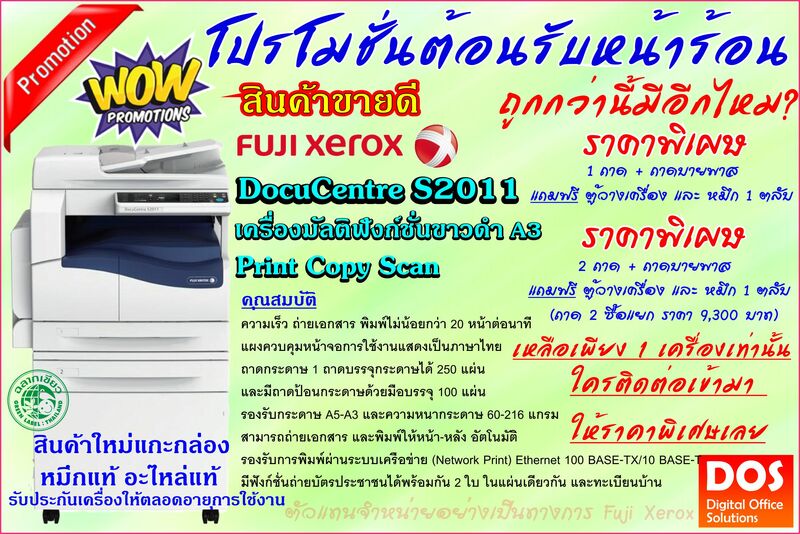 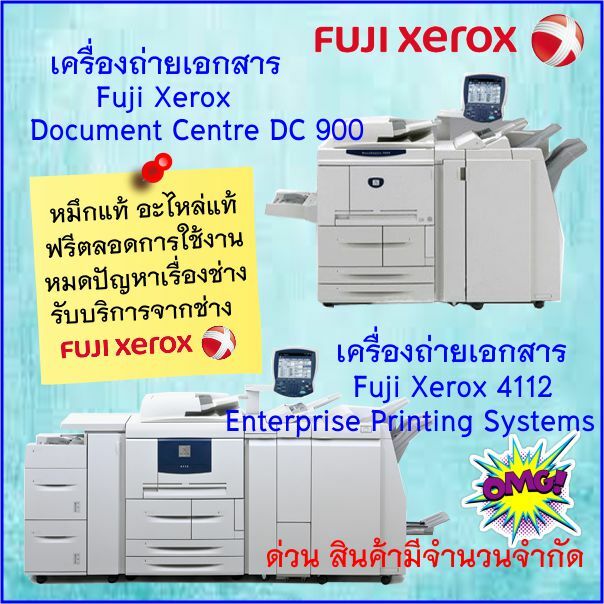 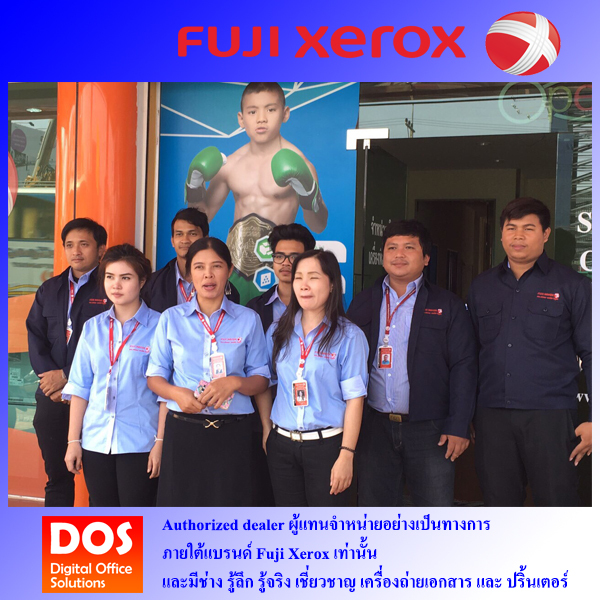 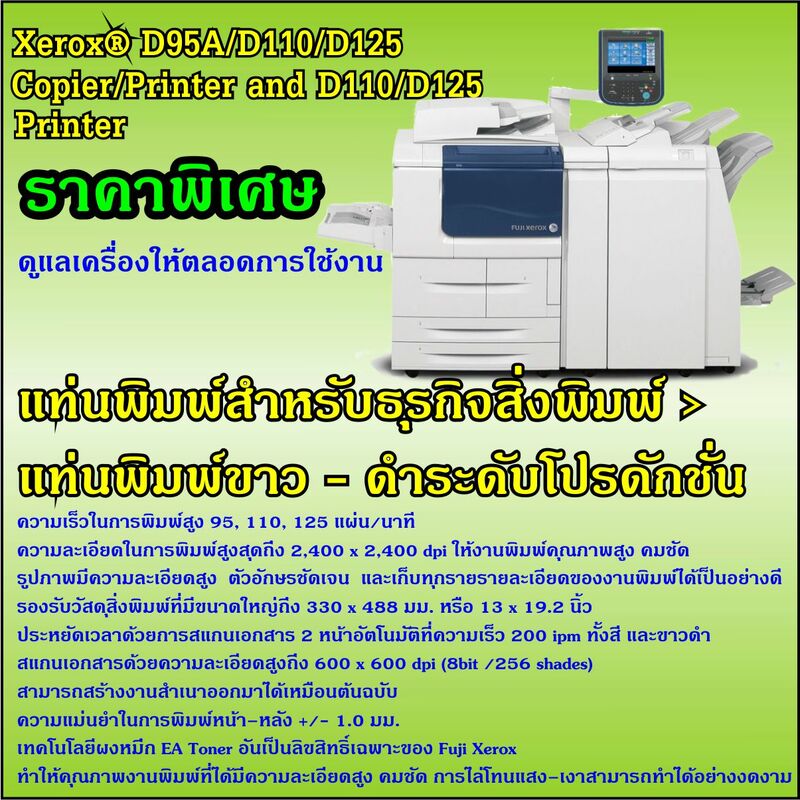 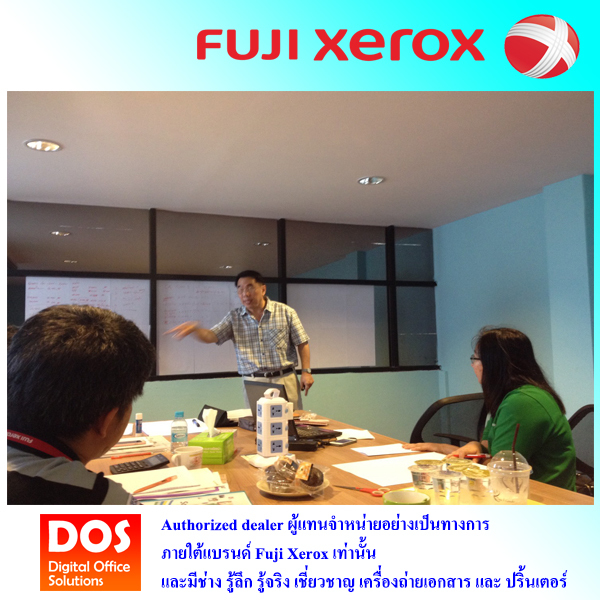 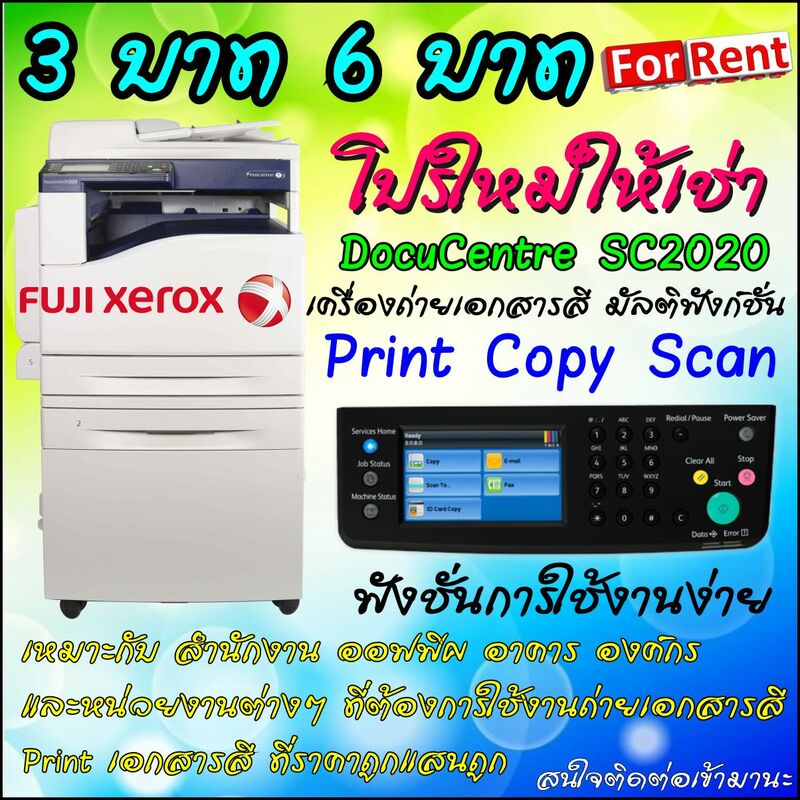 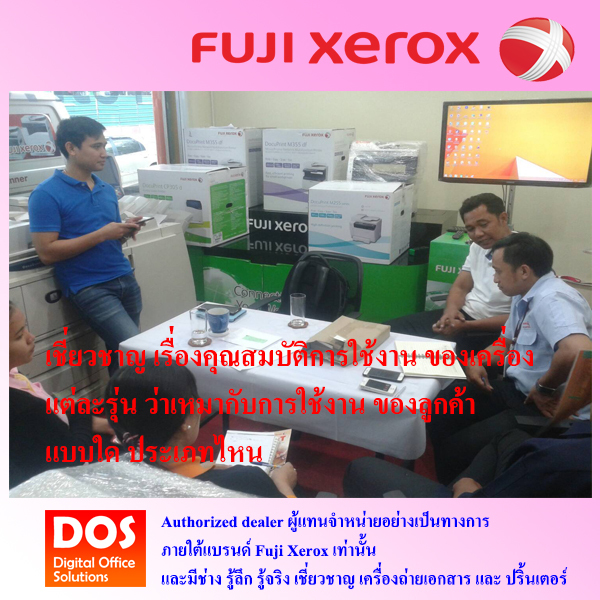 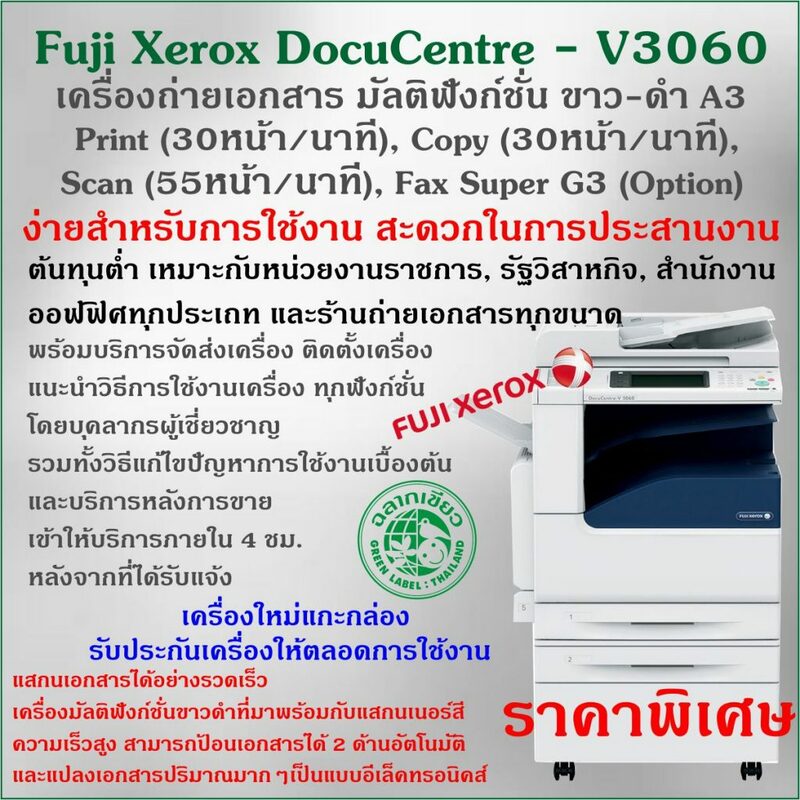 With standard Fuji Xerox document (A4 LEF), at 200 dpi, using TWAIN driver (USB).